For 40 years, Soderstrom Skin Institute has been treating patients in both Illinois and Iowa. We know that acne, rosacea, skin cancer, psoriasis, dermatitis and other dermatological diseases affect patients both physically and emotionally. Since opening in 1973, Soderstrom has grown into one of the most highly regarded skin care facilities in the United States. 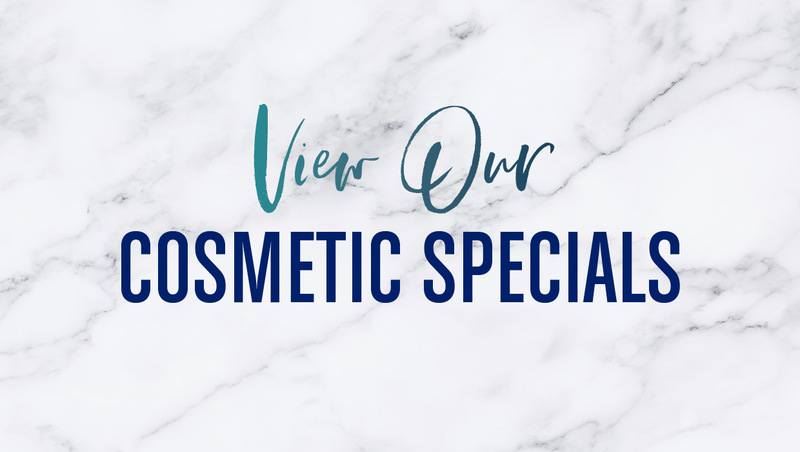 Today, our main location is in Peoria, Illinois and houses Soderstrom Dermatology Center, our Medspa, Skin Dimensions Day Spa and Peoria Ambulatory Surgery Center. 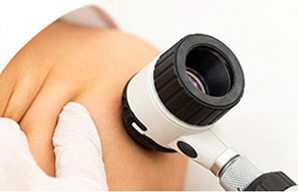 With more than 125 years of combined experience, the board certified dermatologists, plastic surgeons, Mohs micrographic surgeon, and certified physician assistants are qualified to diagnose and treat all skin conditions. Highly educated and board-certified, our physicians and physician assistants are the foundation upon which Soderstrom Skin Institute has been grounded since its inception 40 years ago.